Greg Kelly’s grandson, Caden, scampers to the tree-shaded creek behind his grandfather’s house to catch crawdads, as Kelly shuffles along, trying to keep up. Kelly’s small day pack holds an oxygen tank with a clear tube clipped to his nose. He has chairs spaced out on the short route so he can stop every few minutes, sit down and catch his breath, until he has enough wind and strength to start out again for the creek. “That coal mine made your lungs dirty, didn’t it? '” Kelly recalled Caden asking. “Yeah it did. … And I can’t breathe and I have to have my backpack to breathe,” Kelly told him. 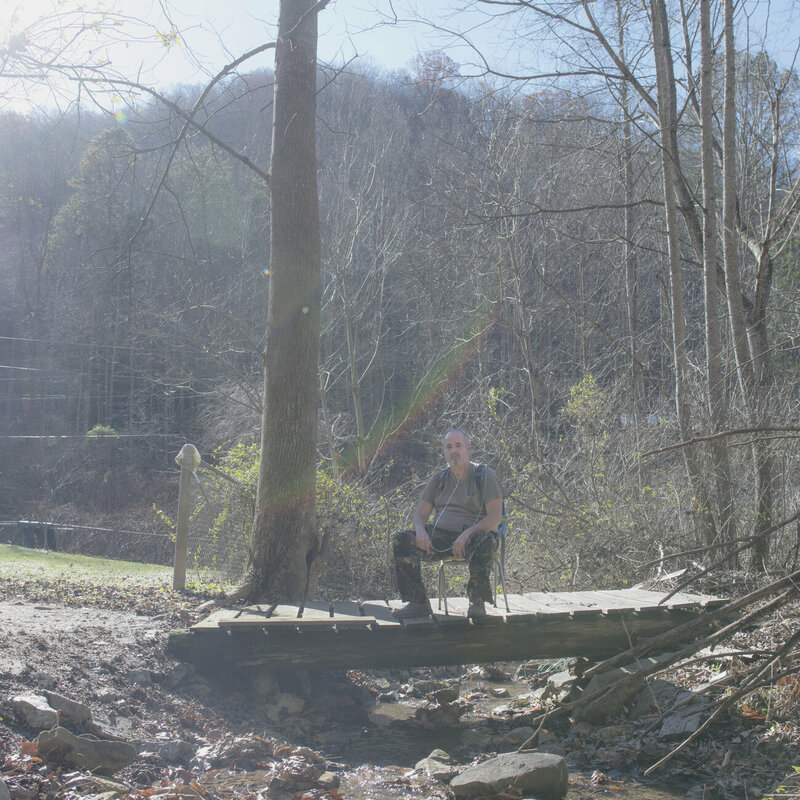 Former coal miner Danny Smith and his family used to ride their ATVs and go camping on this reclaimed strip mining site in Pike County, Ky. 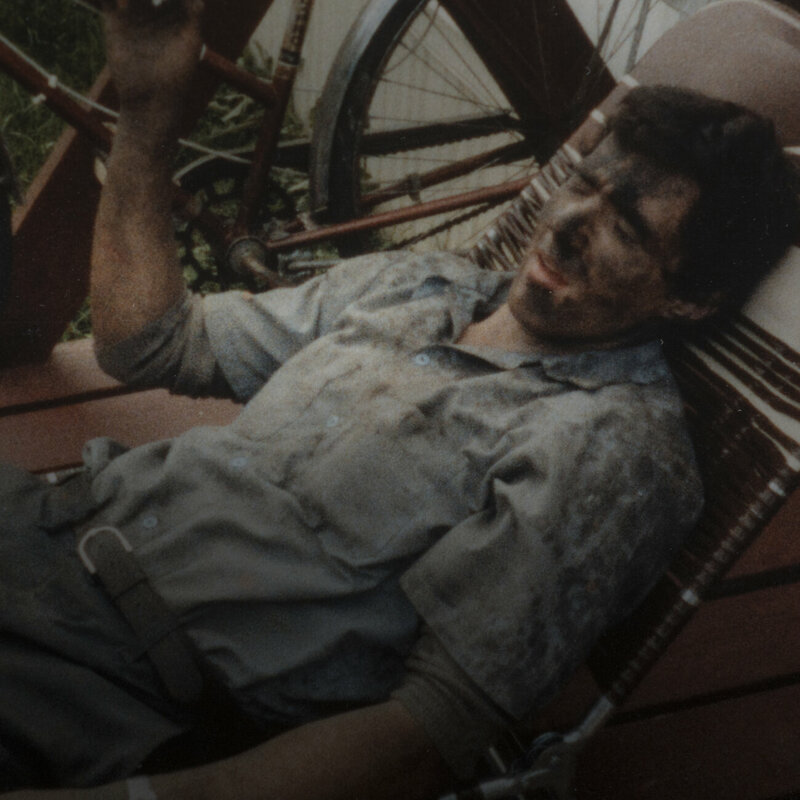 But Smith is no longer able to do such things because of his advanced black lung disease. 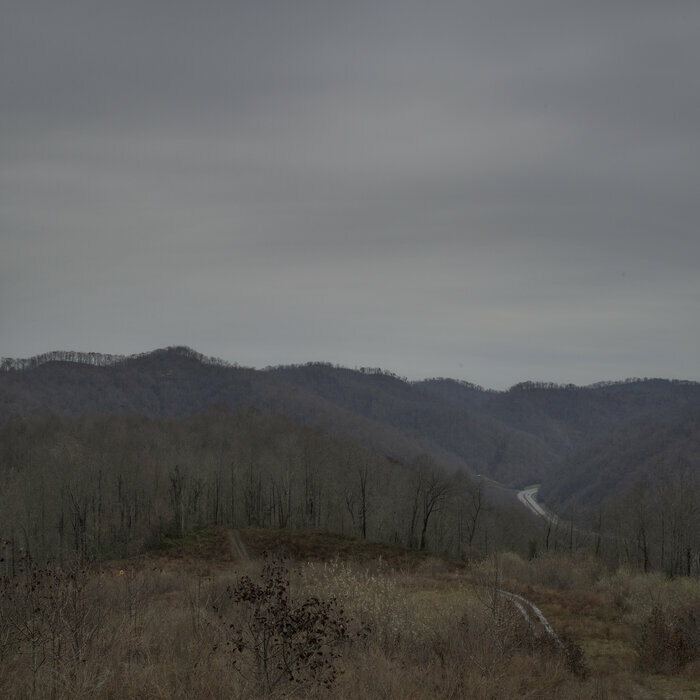 It’s a familiar tale across Appalachia. 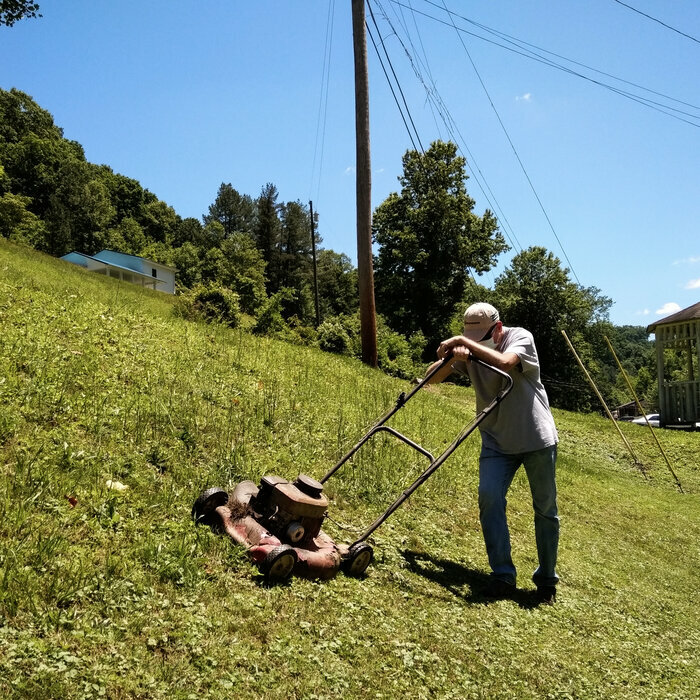 Two hours north and east, beyond twisting mountain roads, Danny Smith revved up a lawn mower. He wore jeans, a T-shirt and a white face mask stretching from eyes to chin, and he pushed only about 15 feet before he suddenly shut off the mower, bent to his knees and started hacking uncontrollably. “Oh God,” he gasped, as he spit up a crusty black substance with gray streaks, and then stared at the dead lung tissue staining the grass. Still coughing and breathing hard, Smith settled into a chair on his porch and clipped an oxygen tube to his nose. 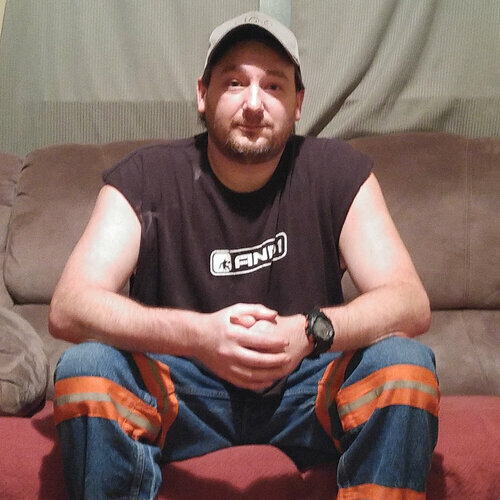 “I’m terrified,” Smith said, as he remembered his father’s suffering when he was struggling with the same coal miner’s disease. For decades, government regulators had evidence of excessive and toxic mine dust exposures, the kind that can cause PMF, as they were happening. They knew that miners like Kelly and Smith were likely to become sick and die. They were urged to take specific and direct action to stop it. But they didn’t. “We failed,” said Celeste Monforton, a former mine safety regulator in the Clinton administration who reviewed the NPR/Frontline findings. 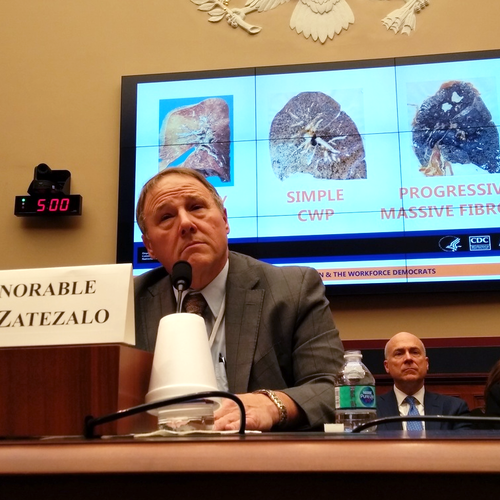 “Had we taken action at that time, I really believe that we would not be seeing the disease we’re seeing now,” said Monforton, now a workplace safety advocate who teaches at George Washington and Texas State universities. The toxic mine dust that causes severe disease isn’t coal dust alone. It includes silica, which is generated when miners cut sandstone as they mine coal. Many coal seams in central Appalachia are embedded in sandstone that contains quartz. And when quartz is cut by mining machines, it creates fine and barbed particles of silica dust — fine enough to be easily inhaled and sharp enough to lodge in lungs forever. Silica is “somewhere around 20 times more toxic and can cause disease much more rapidly,” said Laney. 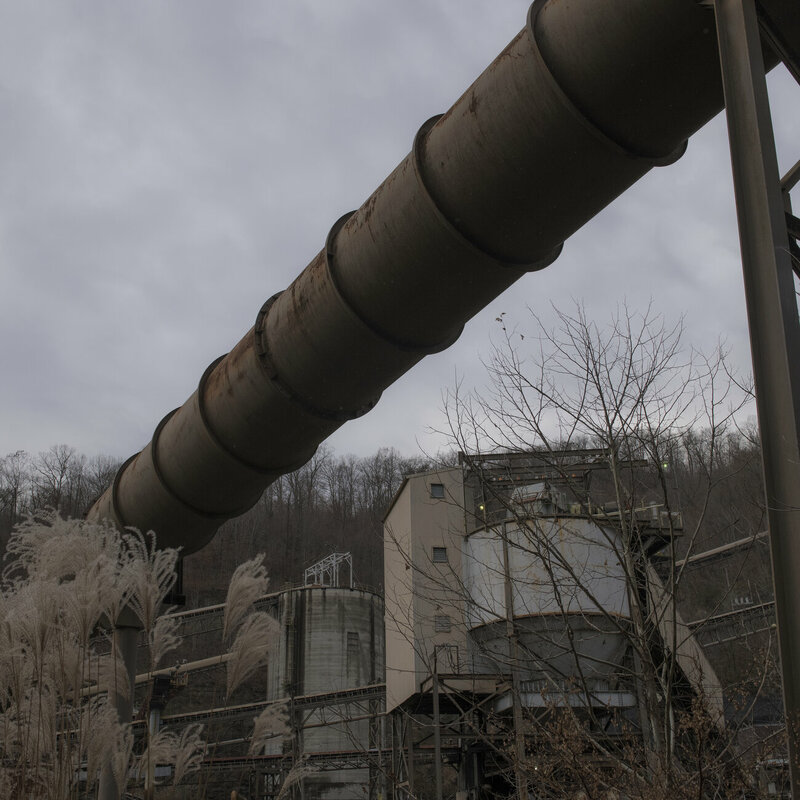 The NPR/Frontline investigation found thousands of instances in which miners were exposed — not just to coal dust but to dangerous levels of toxic silica dust. The federal Mine Safety and Health Administration’s own data chronicle 21,000 instances of excessive exposure to silica since 1986. 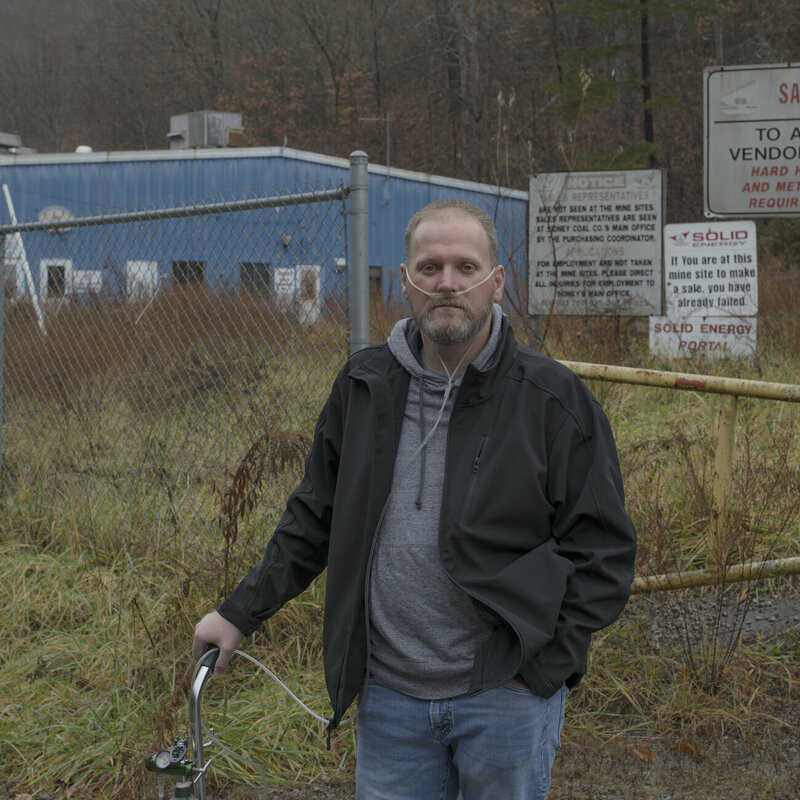 “That’s what causes disease, is the excessive exposure,” said Jim Weeks, an industrial hygienist and mine dust specialist at MSHA in the Obama administration and at the United Mine Workers union before that. Had we taken action at that time, I really believe that we would not be seeing the disease we’re seeing now. An NPR review of mine dust regulations also found that federal enforcement does not directly address silica dust. If regulators measure too much silica in mine air, they place coal mines on much tougher limits for coal dust. That’s supposed to lower the silica exposure because coal and silica dust are often mixed. But our investigation found that this indirect approach to controlling silica dust didn’t always work. MSHA’s 30 years’ dust sampling data show dangerous levels of silica or quartz where miners were working close to 9,000 times, even after coal mines were required to meet reduced limits for coal mine dust. We found another example of overexposure in MSHA’s data. Each time federal mine inspectors issued citations for too much silica, which they did only a fraction of the time, they included an estimate of how many miners were affected. A review of those data shows more than 9,000 workers were exposed to silica levels that the regulations considered dangerous. This excessive exposure to silica almost certainly happens more often than the data suggest. That’s because the data show only what happens when regulators are checking. The inspectors don’t check most of the time miners are working. Dust sampling takes place during regular mine inspections, which are scheduled four times a year in underground mines and twice a year at surface operations. Smith and his coworkers were cutting what’s called a slope mine. It’s not really mining because there’s no coal involved. It’s all about cutting through mountainsides or blocks of rock to reach coal seams. And because there’s no coal, it is considered development mining or construction. So sampling the air for toxic dust is not required, even though it is the most dangerous dust. Former MSHA officials told us some inspectors did it, but most did not. 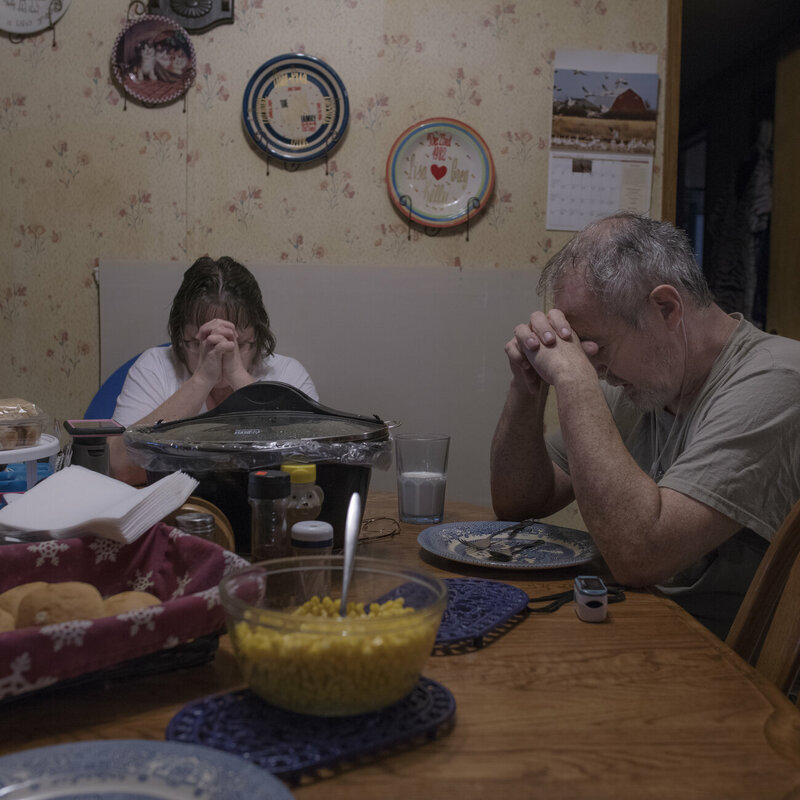 NPR interviewed 34 coal miners, all diagnosed with PMF and with 12 to 40 years in mining in Pennsylvania, West Virginia, Virginia and Kentucky. Sometimes the dust controls worked, most told us, and sometimes they didn’t. Most of the sick and dying miners we interviewed who used dust masks said they often didn’t work. “This is probably the oldest known occupational hazard,” said retired industrial hygienist Weeks, who has a collection of antique books to prove it — with references to mine dust hazards from Pliny the Elder in the first century and another dating to the 15th century.